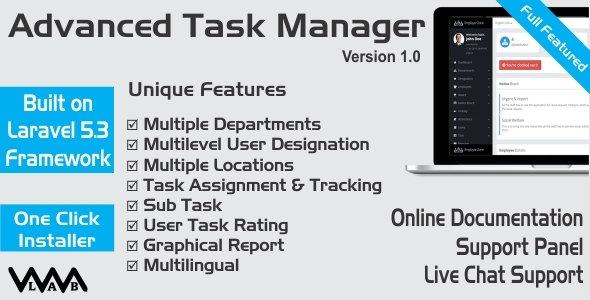 An efficient way to assign & manage task of your staff. Script provides simple interface to track the task progress & rate the users based on the performance. Graphical reports makes the script very powerful.